The Listening Project, a signature activity of AcademyHealth’s Translation and Dissemination Institute, seeks to identify the most pressing research needs of leaders in health policy and health care delivery for the coming three to five years. Its goal is to foster greater interaction among the producers, funders, and users of health services and policy research (HSR) and spur the production and use of timely, relevant evidence to improve health and health care. As such, it supports AcademyHealth’s vision to improve health and health care by generating new knowledge and moving that knowledge into policy and practice. 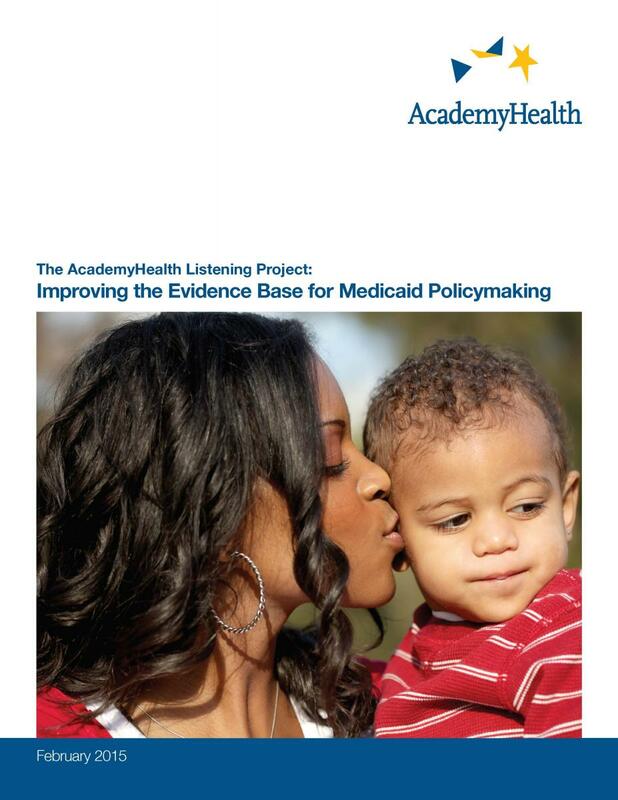 The first report in the Listening Project series was released in early 2014 and focused on research and data, to support Medicare policymaking.